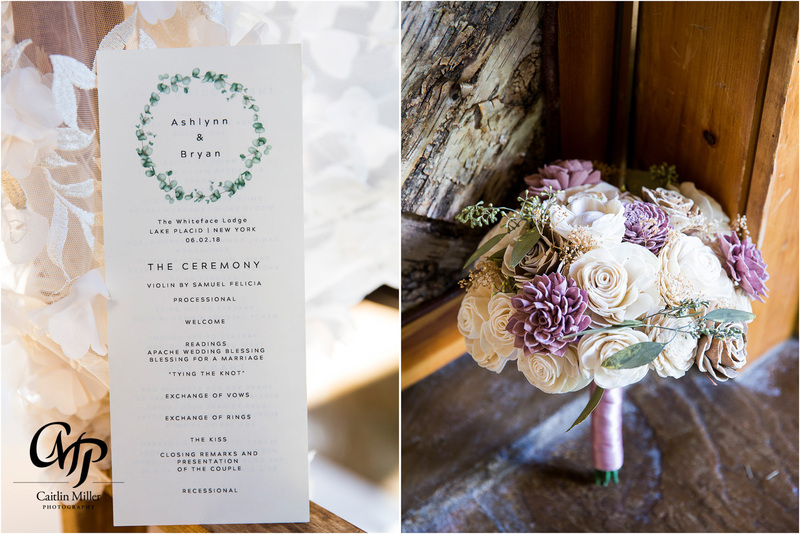 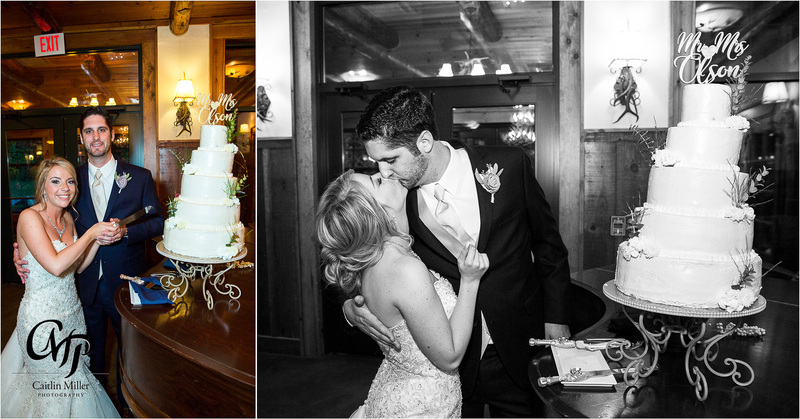 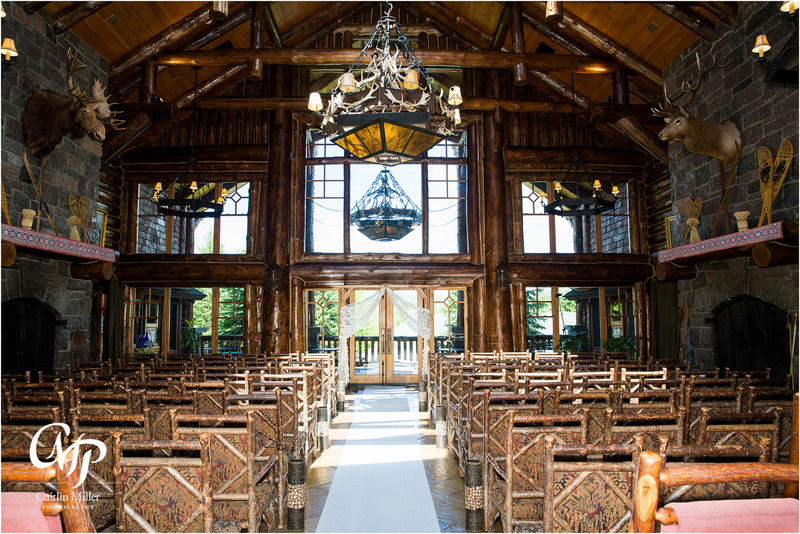 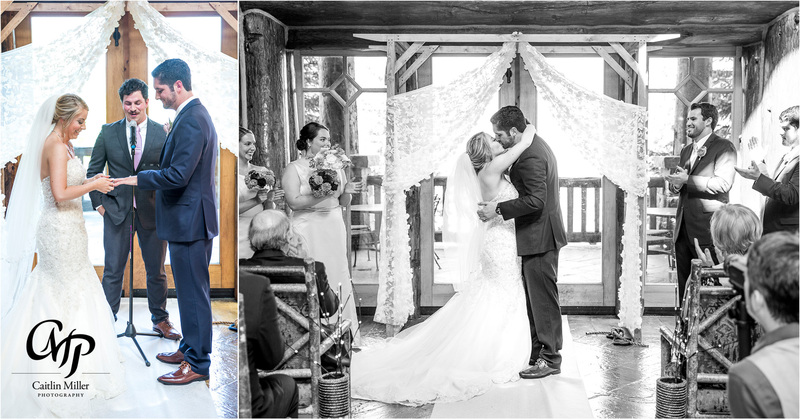 Ashlynn and Bryan’s stunning Lake Placid wedding day began in the suites of the beautiful Whiteface Lodge. 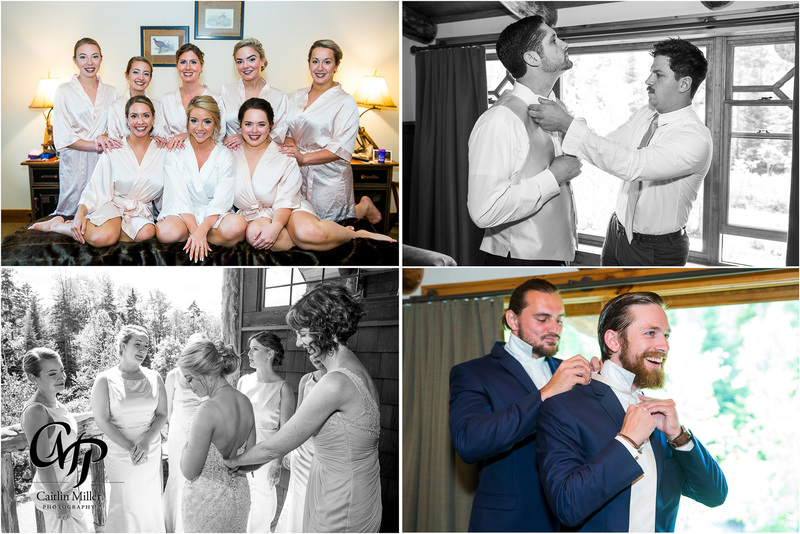 Bryan and his groomsmen shared laughs as they tied ties and got ready for the ceremony. 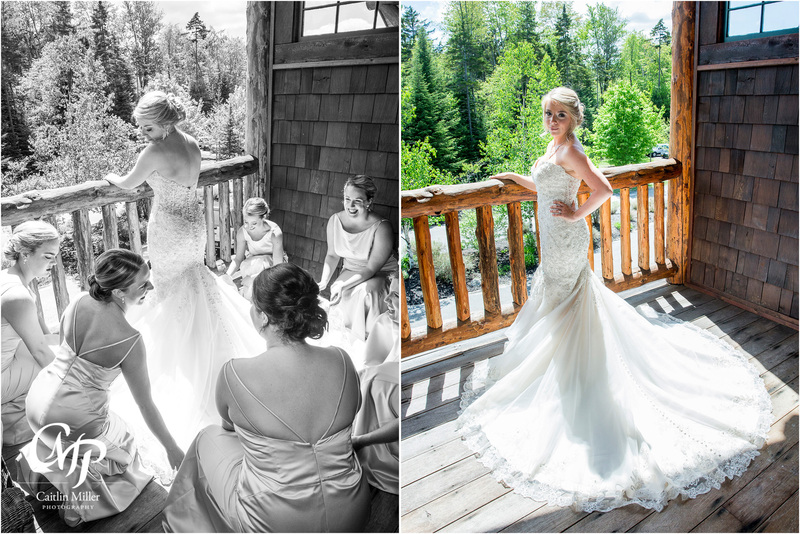 Ashlynn slipped into her stunning lace dress before meeting her awaiting father at the Whiteface Lodge’s Kanu room for their walk down the aisle. 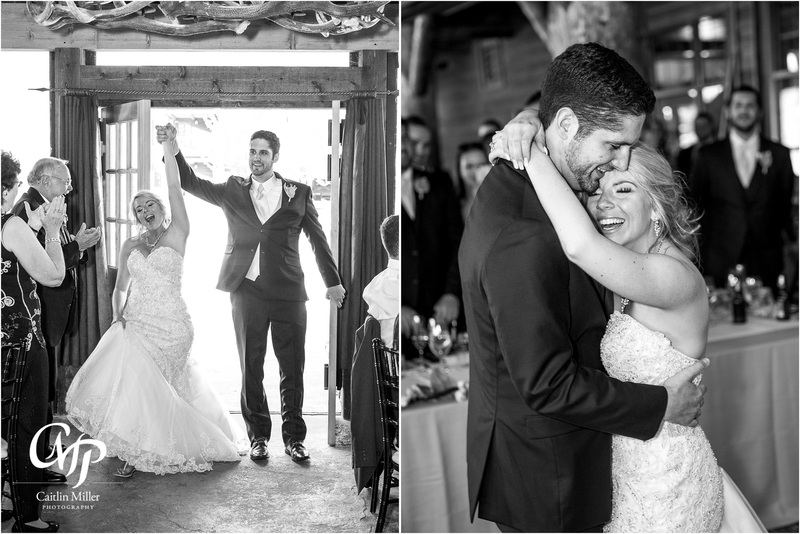 A teary-eyed Bryan smiled as Ashlynn made her first appearance as a bride in front of friends and family. 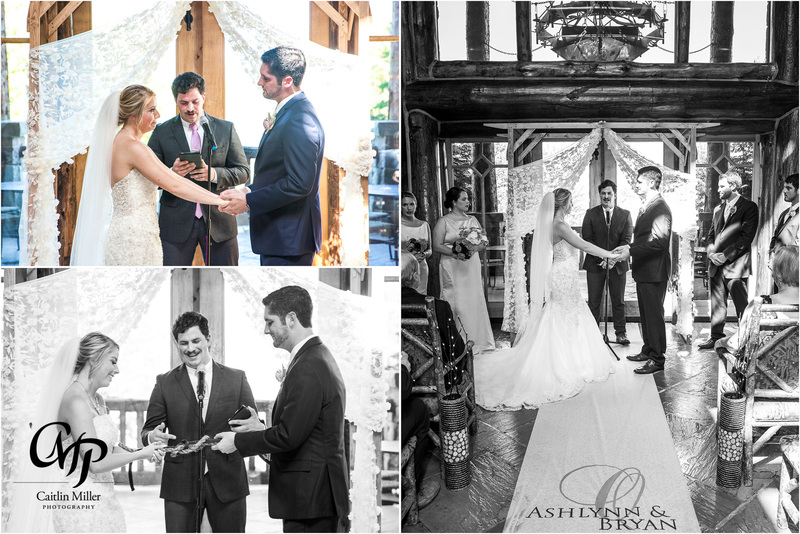 A sweet and heartfelt ceremony followed, led by a close friend of the couple. 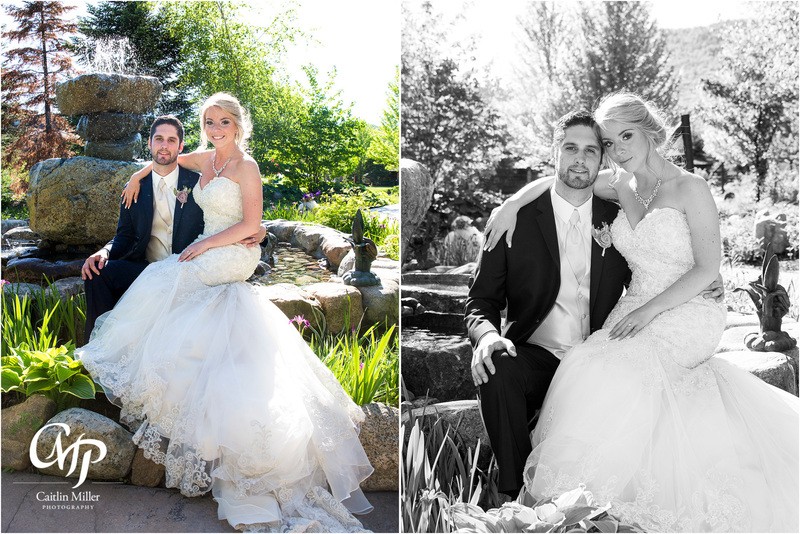 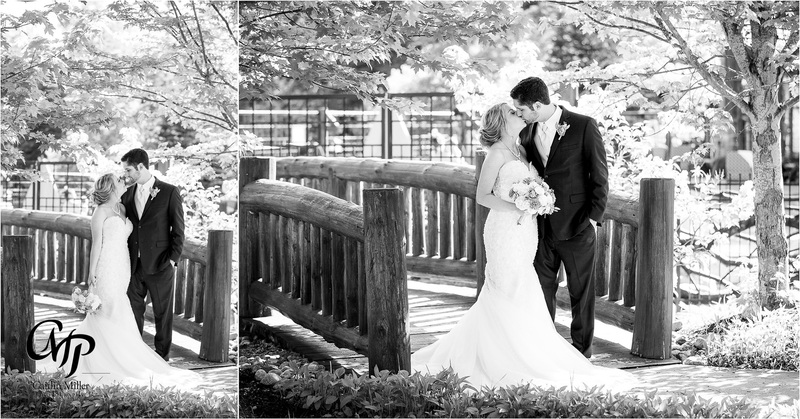 Once the know was tied (literally), the couple took formals photos in the lush courtyards of the Whiteface Lodge. 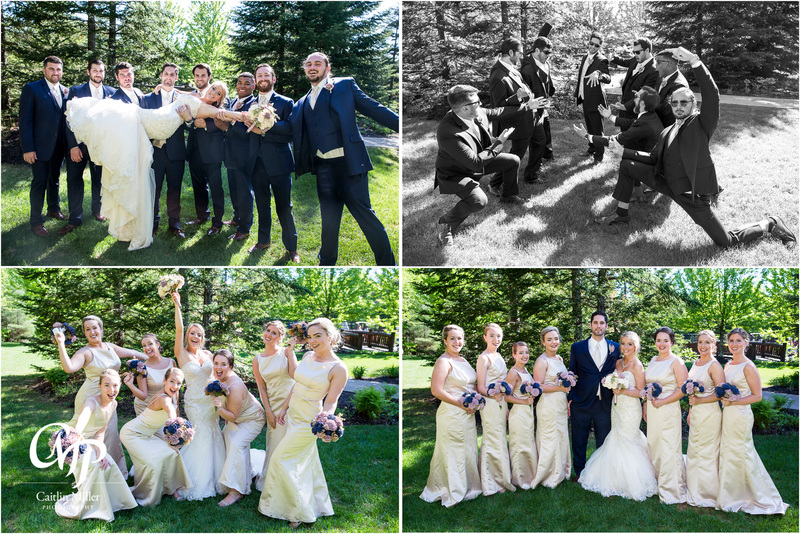 The bride was a real trouper – having broken her foot weeks earlier! 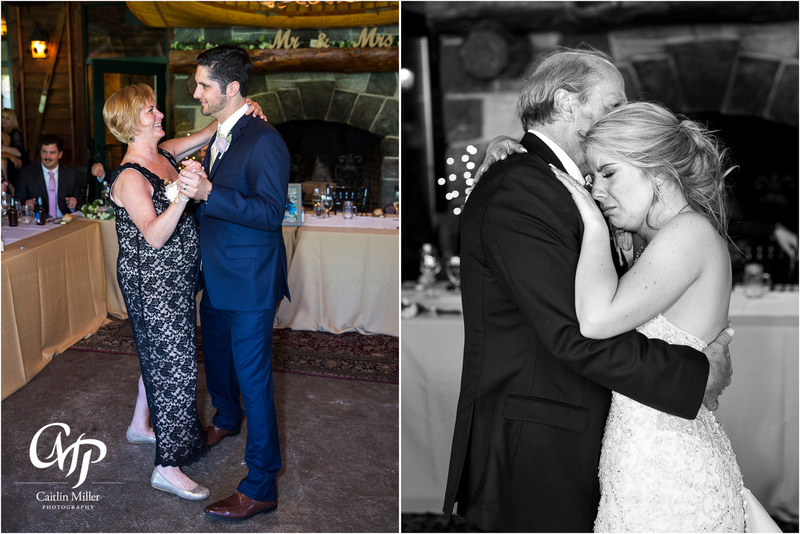 The newlyweds began their reception with a sweet first dance and parent dances, before listening to toasts from close friends and family. 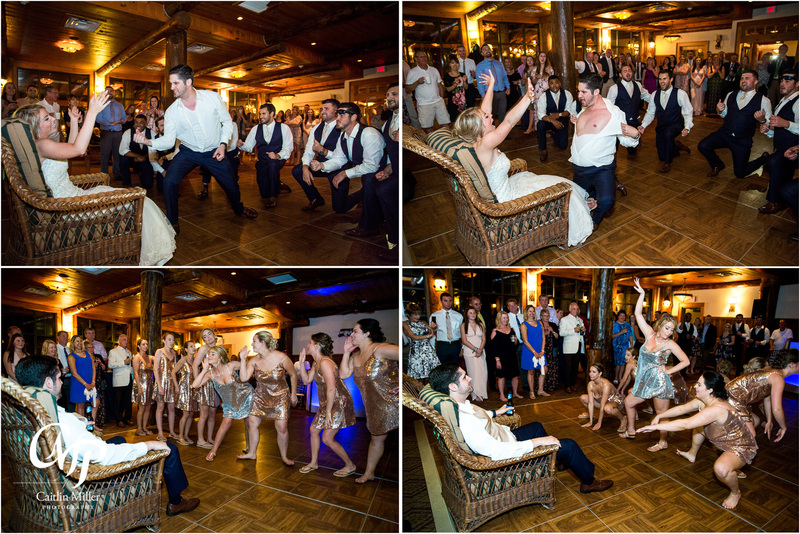 A dance filled reception followed, complete with competitive dances from the bridesmaids and bride and the groom and groomsmen. 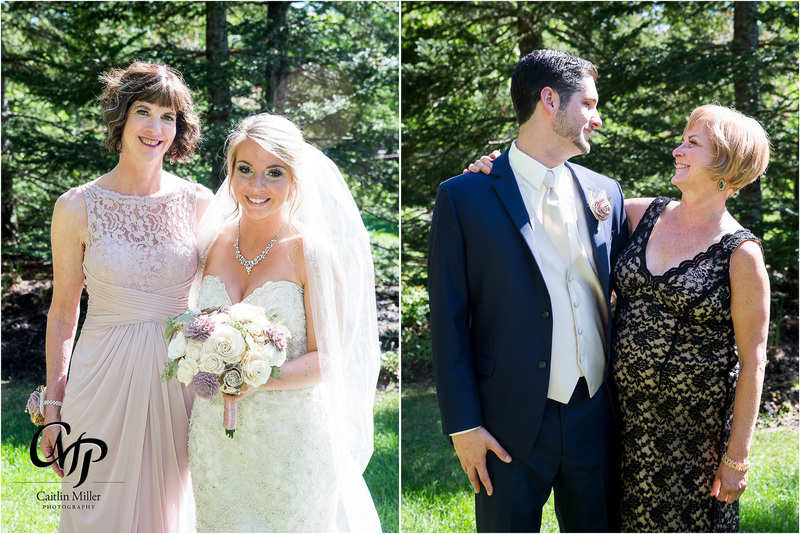 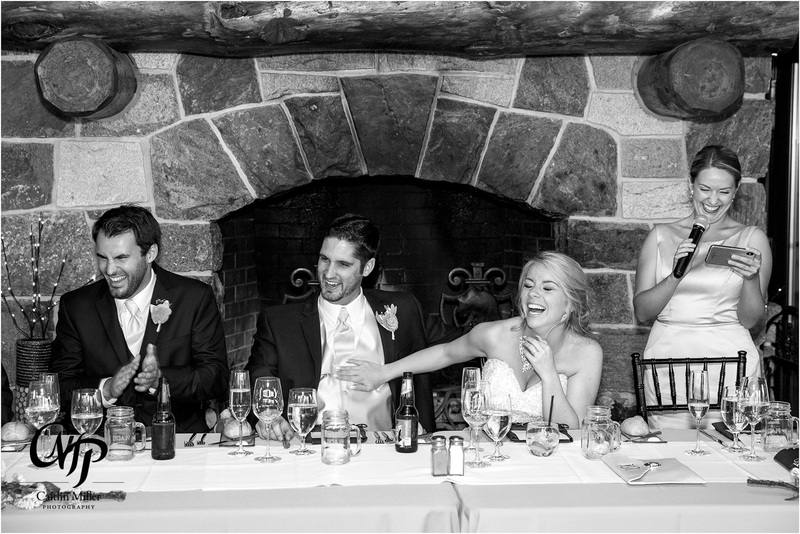 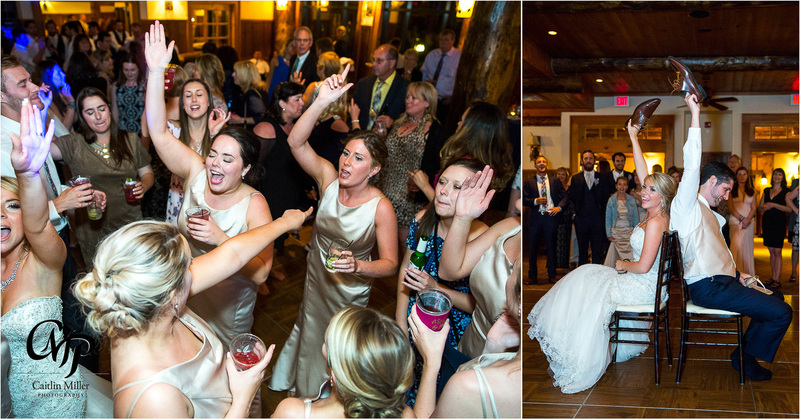 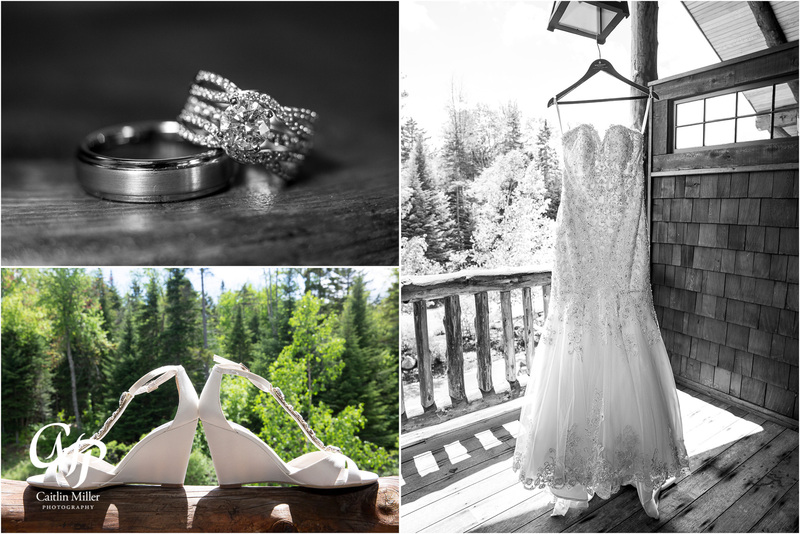 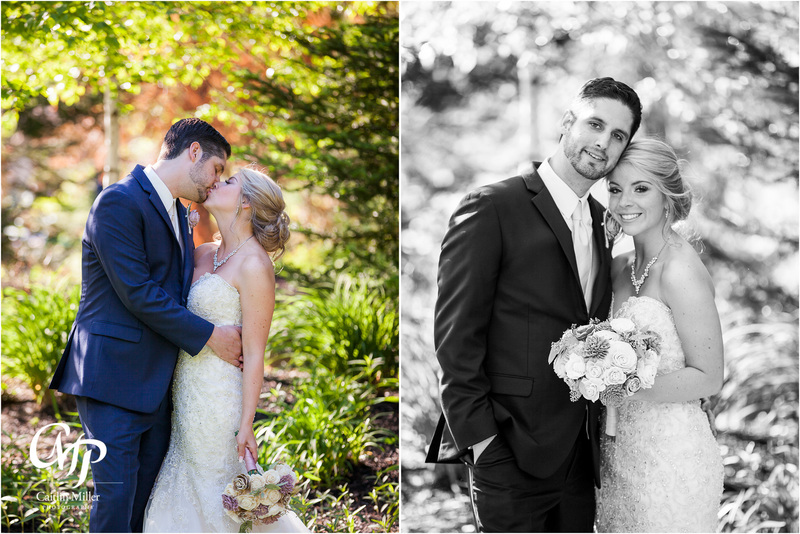 This Lake Placid wedding was one for the books and really rocked the Adirondacks!